One of Costa Rican Store most popular questions is: How do I make Gallo Pinto and What is the secret sauce. Well. the secret sauce is Lizano Salsa Sauce. I'll tell you a little secret. We were the first importers of Lizano Salsa Sauce back 2003. Who knew this little sauce would be such a hit. 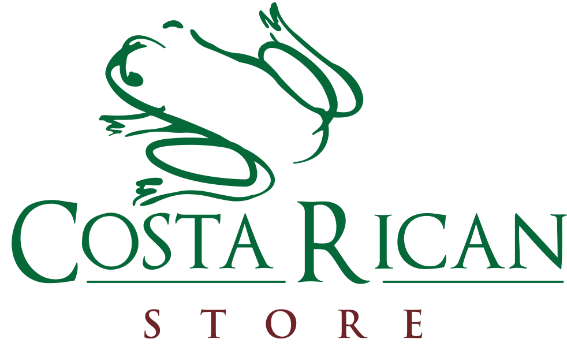 Now Costa Rican Store sells Lizano online, Walmart, Amazon, and wholesale. We are so grateful to all our customers. Oh, back to the Gallo Pinto Blog. Here is our Gallo Pinto Recipe we first published on our very first 3-page website back in 2003. Place vegetable oil on a frying pan and heat for approximately 1 minute. Saute onions until caramelized. Add the entire pot of cooked beans and its gravy into the sautéed onions. Stir over low-medium heat for a minute. Combine cooked rice to sautéed bean mix well and simmer for 5 minutes. Add salt to taste. Add cilantro. Cook on high heat and quick. Serve immediately and add the Lizano Sauce as needed. We would love to hear from you. You can also text us at 866. 698. 4267 if you have a quick question.